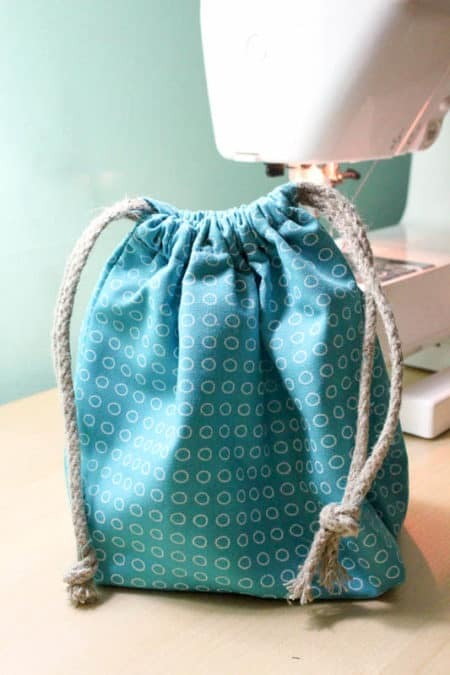 Use the skills you’ve picked up in our previous Sewing 101 classes to make a nifty drawstring pouch. Use it for makeup, use it for gaming dice, use it for anything that will fit! Learn how to sew with Miss Emma! Due to limited sewing machines available please only register for one time. Sewing machines are a gift from the Friends of the McHenry Library.